Sagittarius Horoscopes are defined by their drive to learn and their adventurous and fun loving nature. Sagittarius is driven to learn new things. They also have the desire to see the world and everything in it. This means that the Hunter of the Zodiac fun-loving and a great conversationalist! Here you will find everything you need to know about Sagittarius and links to Sagittarius horoscopes. If curiosity finds you wanting to learn more about The Sign of The Archer and plot a Sagittarius Birth Chart then check out this book. And if you are a Sagittarius, we know you love to learn new things! So, who is Sagittarius? What do the Sagittarius Horoscopes have in store for those born under the Zodiac Sign of The Archer? STOP! Is the Sun Sign definitely Sagittarius? Born on the Cusp of Sagittarius? Those born on the day the Sun moved into a new sign are known as “born on the cusp”. For instance, in the year I was born the sun moved into the next star sign, just two hours before my birth. This means that I was born on the cusp. Is Sagittarius definitely the Sun Sign? Or could it be Scorpio or Capricorn? Sagittarius is the 9th sign of the Zodiac and its symbol (or glyph) represents the Archer and the Centaur, a longing for direction and development of the soul. In Western Astrology, Sagittarius is considered a “masculine”, positive and extrovert sign along with the other five odd-numbered signs of the Zodiac: Aries, Leo, Libra, Gemini and Aquarius. Sagittarius lies amidst the Milky Way in the brightest part of the night sky. It marks the way to the center of our Galaxy. The next three years are going to be big for Sagittarius! There are a couple of conflicting stories about the origin of the constellation of Sagittarius. However, the most recognized myth says that Sagittarius represents the ancient centaur called Chiron. Most centaurs (half-man, half-horse) were known to be very unlikeable creatures because they were often drinking and partying too much. They came across as rude, thoughtless and even promiscuous. Chiron, on the other hand, was polite, compassionate and intelligent. It is said that he tutored Hercules and became good friends with him as a result. During a fight with other centaurs, Hercules accidentally shot Chiron with an arrow. After the accident, Chiron was in terrible, unbearable pain. As a result he volunteered to give up his immortality. However, upon his death, he was honored with a placement among the stars. 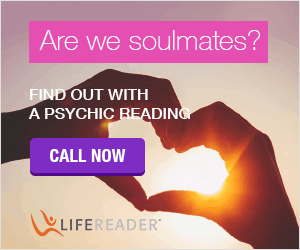 Are you in Love with a Sagittarius Man or a Sagittarius Woman? Sagittarius is ruled by the Planet Jupiter. In mythology, Jupiter is known as the King of the Gods. Those ruled by Jupiter tend to be enthusiastic, impulsive, independent, lucky and expansive. Jupiter is said to lead Sagittarians to their higher purpose and the discovery of truth. Do you have anything in common with these Sagittarius Celebrities? 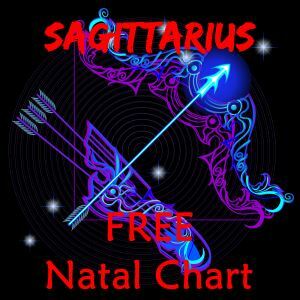 This Horoscope Planner will help guide Sagittarius through 2019. 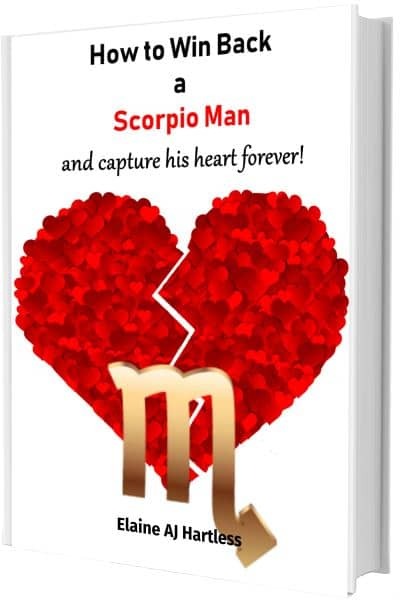 It is written by two of my favourite Astrologers who use a fun and quirky style! 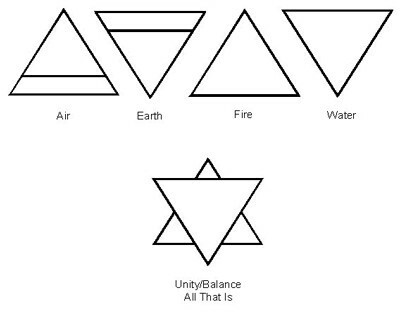 The Zodiac is divided into four Elements. 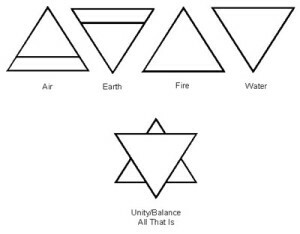 They are Earth, Air, Fire and Water, which represent the four basic modes of being. Signs that share an Element are generally regarded to be harmonious with each other. The Element of Sagittarius is “Fire” which it shares with Aries and Leo. 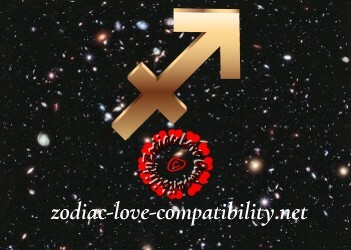 These three starsigns are said to be compatible. The Element of Fire symbolizes energy and a passion for life. However, it can also manifest itself in restlessness and impatience. Mutable signs stand for transition and change. Sagittarians tend to transition through the pursuit of higher knowledge. This includes meeting new people, experiencing new places and learning new things. Sagittarius (Fire) shares the Mutable Quality with Virgo (Earth), Gemini (Air) and Pisces (Water). Sagittarians are forever optimistic! This means that they always see things with a “glass half full” viewpoint. They are known for their enthusiastic spirits. 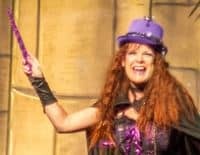 Fun-loving Sagittarius has a great sense of humor. 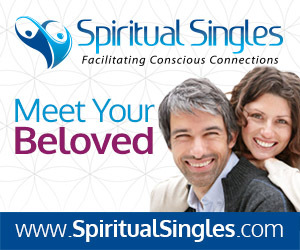 They enjoy meeting new people and make friends easily. Sagittarians love new adventures and learning new things. They tend to be intellectual and well spoken. 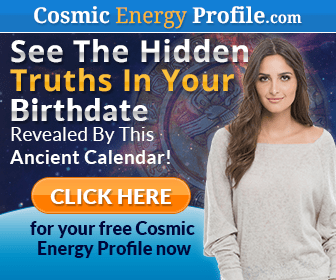 If you want the truth about something, ask a Sagittarius! They are honestly straightforward and will tell it like it is. 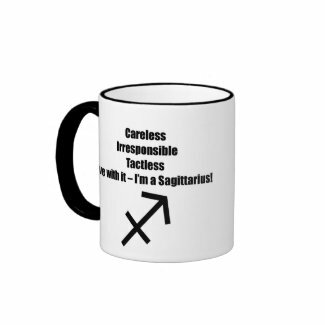 What’s not to like about Sagittarius? Sagittarians can be restless and impulsive. Sometimes they can be irresponsible when it comes to mundane daily responsibilities. They are honest and outspoken, sometimes to a fault. They can often come across as tactless and crass. Sagittarius is a Fire sign. This means that they are impatient and quick to temper. Their independence and desire for freedom can make it difficult to form deeply emotional bonds with others. What is Sagittarius good at? Sagittarius loves to learn new things and share that knowledge with others. This means that they can be amazing teachers. However, their restless spirits often make them poor candidates for this very stationary job. A better career option for a Sagittarius is to find work where they can be their own boss. They do not perform well under pressure or higher authority. The Archers don’t like to be told what to do or how to do it. This means that being able to make their own rules is important. Sagittarians value their freedom to do what they want when they want to do it. Therefore, having a career where they can make their own schedule is crucial to their success. 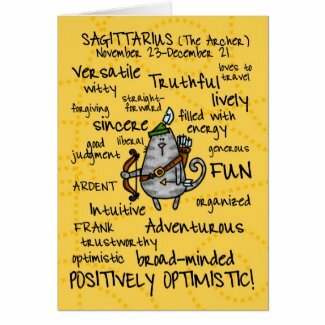 Great career choices for Sagittarius include: travel and tourism, freelance writing, retail or restaurant management, entrepreneur, virtual teacher or professor, tutor, athlete or athletic coach. Sagittarius tends to be weak in the hip, thigh and gluteus regions. It is common for Sagittarians to have back and hip problems, especially sciatica and rheumatism. Because they tend to be athletic and active in physical sports, Sagittarians often suffer from injuries related to these activities. These injuries may cause problems later in life and contribute to problems with arthritis and back pain. Those born under the sign of Sagittarius may also be prone to poor hair, skin and nails due to an apparent deficit of silicon in their system. This can be remedied by drinking plenty of water, eating a diet high in Omega-3s (fish, nuts and seeds) or by taking a collagen supplement.